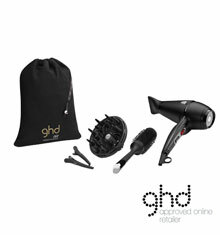 The fabulous ultra-zone with predictive technology is the latest in heat styling. 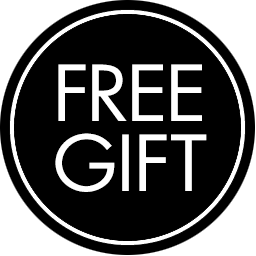 Adapting to your own needs resulting in stronger and healthier hair than ever before! The modern, sleek design is perfect for versatile, snag-free styling. 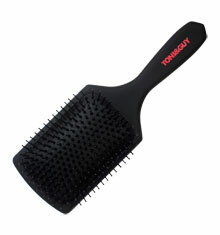 With precision milled plates containing ultra-gloss coating delivers instant frizz-free styling and 20% more shine. 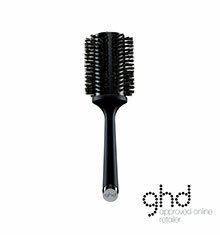 Other benefits include healthier styling in one simple stroke. With the heat monitored 250x a second ensuring the perfect heat at all times to guarantee twice as much colour protection and 70% less breakage. 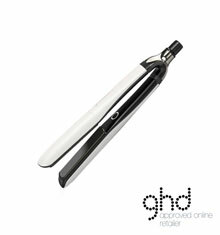 Create your own style and become the queen you were born to be with the ghd Platinum+. 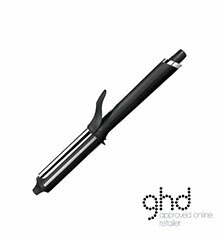 This ghd Platinum+ Styler comes with a three year guarantee.